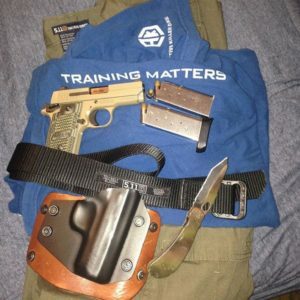 [VIDEO] Real-Life Purge; What Would You Do If You Were Caught In This Violent Mix? 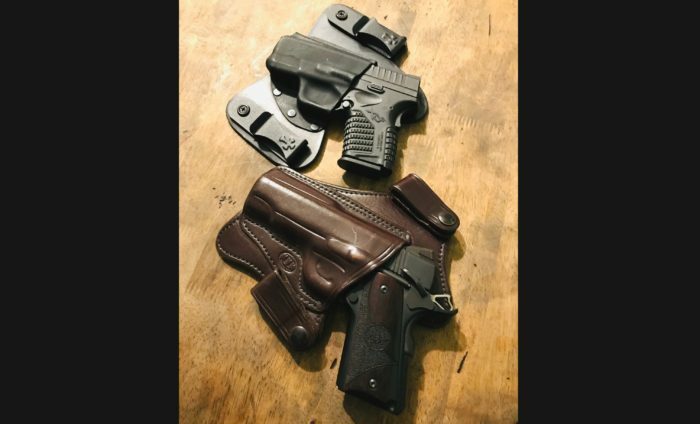 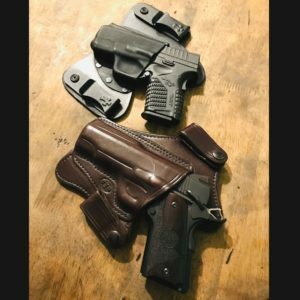 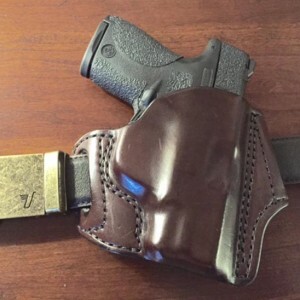 The CCO has been my primary carry for the last 4 years, however I recently went with XDS combination for Summer months with lighter clothing due to its’ weight and smaller print. 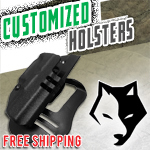 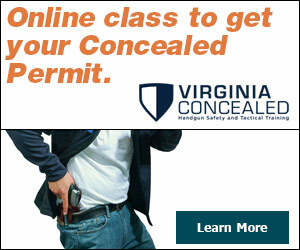 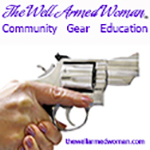 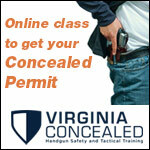 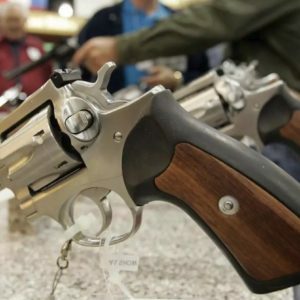 Both holsters offer excellent retention, are extremely comfortable, and .45acp is well established in self defense.